Which treatments for men ? Men also have the right for their special programs for a fit body and a thin belly. Sign up now for a free balance sheet with Bodyline Center. 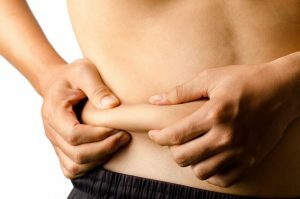 Sport is an excellent way to work on your muscles, but the most important is to get rid effectively of the excessive fat. With Bodyline Center, men also have the right to have a perfect body with a flat belly without any embarrassing fat pad, indeed the belly is the most problematic area for the men. Bodyline Center also thought about your wellness. Based on our experience and our proved results for the men, we propose a program with specific treatments to reduce the volume on the belly. Bodyline Center proposes a complete and efficient program with 100% natural slimming treatments and a rigorous follow up for a good result at the height of your expectations.